The Calabria Premium bracelet is an ode to Calabria- whether you enjoyed a vacation there or have Calabrian roots. 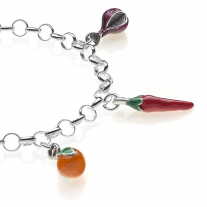 Wear Calabrian tradition, colors and flavors with the Orange, Hot Chilli Pepper, and Red Onion of Tropea charms. 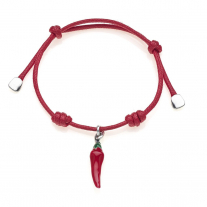 Check out the other bracelets from our Calabrian collection and choose your favorite! Details: Charm bracelet, handmade in Italy. 925 Sterling Silver, hypoallergenic (nickel free). Scratch-resistant enamel. 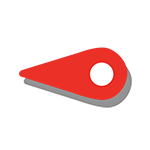 21 cm long. Every charm is handmade by passionate Italian craftsmen in Tuscany, 2 year guarantee.